Having founded Maile Weddings and Photography in 2003, Kaye has worked in the wedding industry for over 20 years, 15 of which she owned and managed Maile Weddings and Photography. 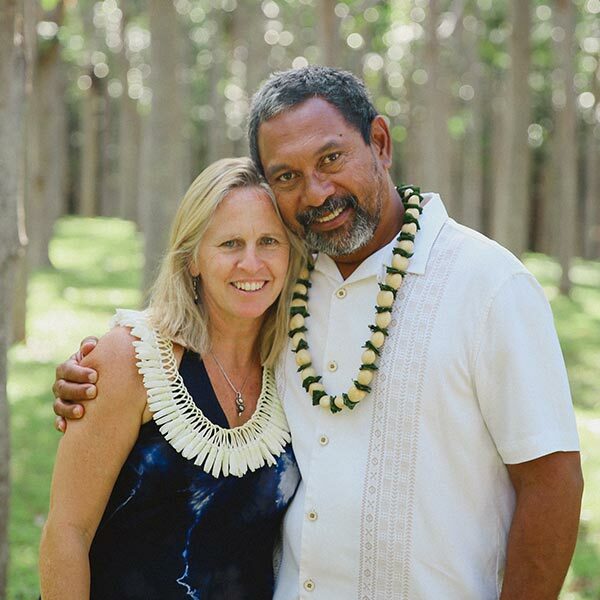 Kaye brings a dynamic energy to Maile Weddings. Being a wedding photographer for many years, the transition into event planning was natural. Working in the wedding industry as a coordinator and event planner, Kaye has planned weddings for couples looking to elope to large ceremonies of 200. Her attention to detail and “eye” to see things that most do not is what makes her stand out and having lived on Kaua’i for over 26 years gives her extensive knowledge of the island and its secrets.